This Washington DC based advocacy group needed an updated website to faciliate their outreach and education efforts. 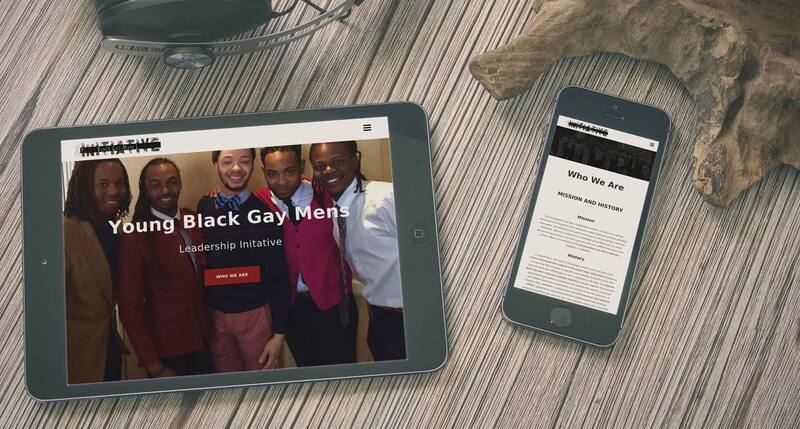 Web design by Rock Two Associates modernized the branding of this nonprofit. A Wordpress content managemnt system allows committee members to easily update and post the latest news and events on behalf of the organization.